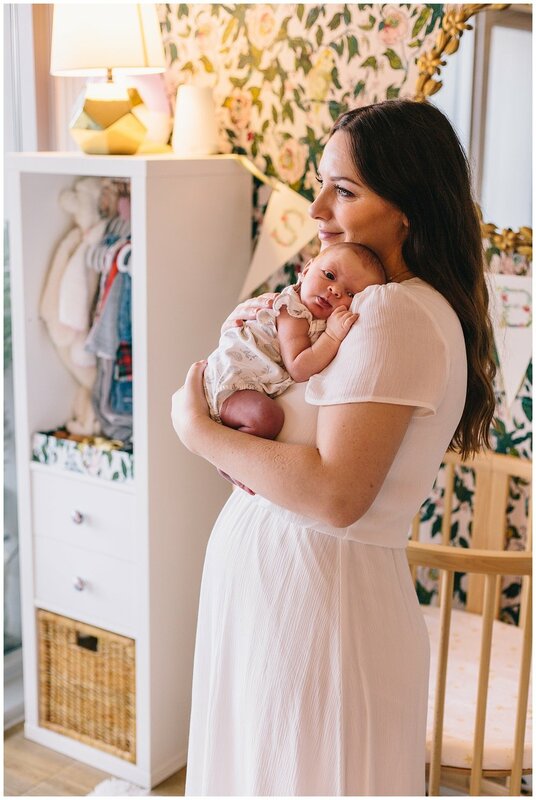 Erin runs the popular blog Currently Coveting and shared Isla’s birth story earlier this week if you’d like to read! 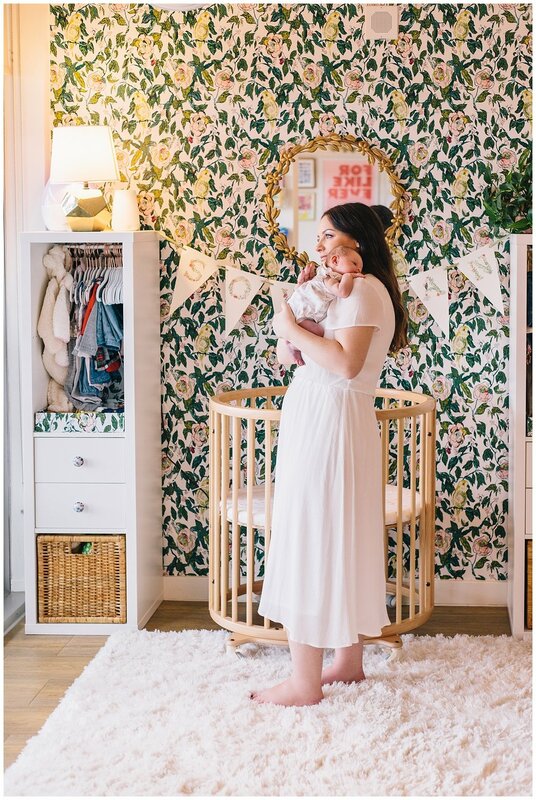 She has fabulous fashion sense and I love her funny, down-to-earth writing style. 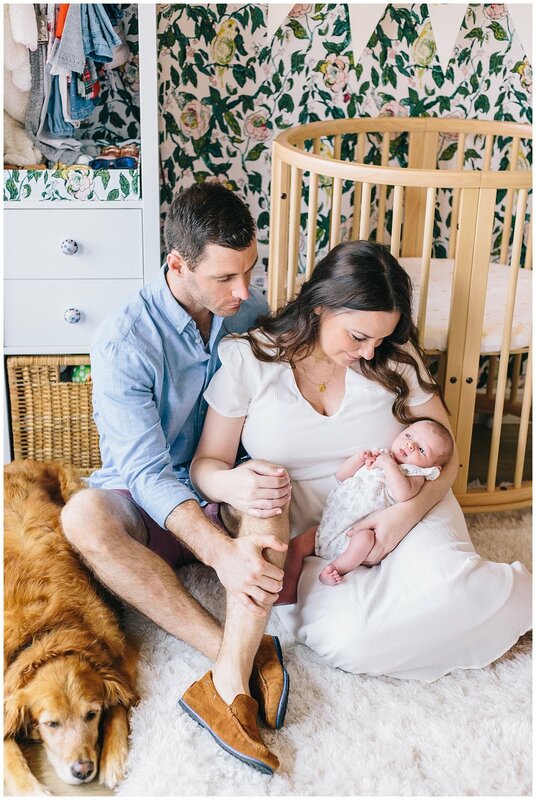 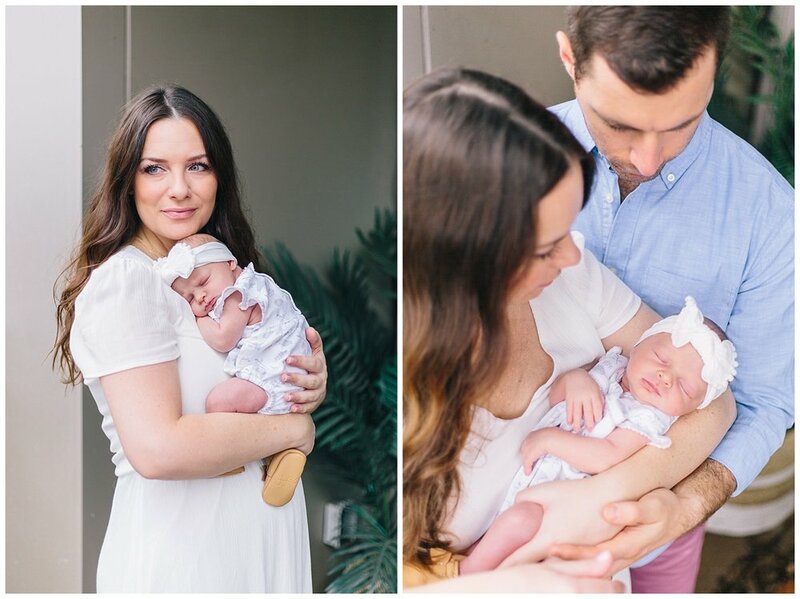 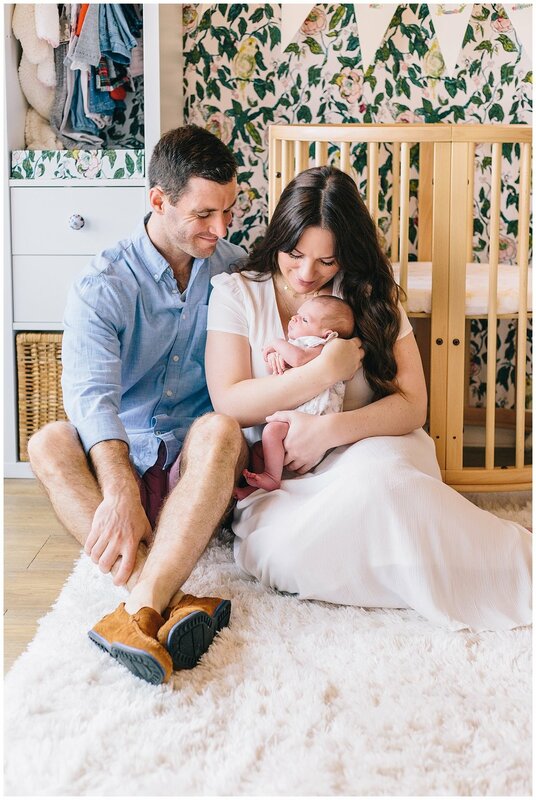 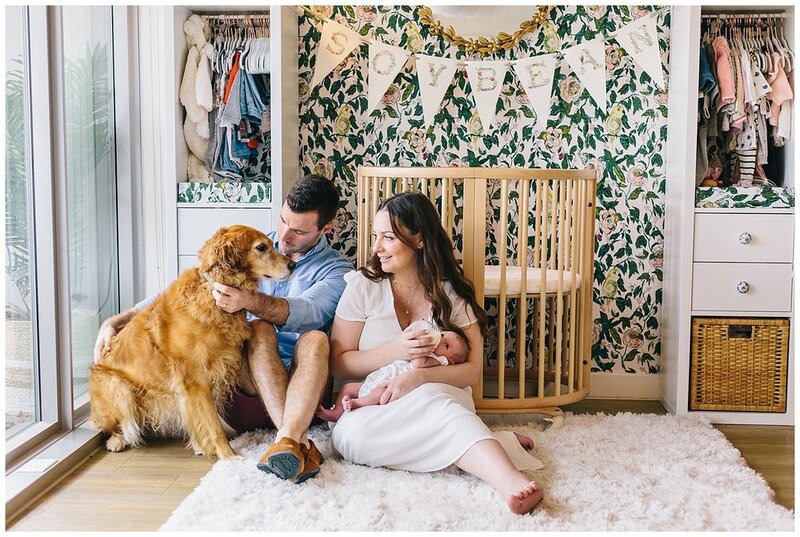 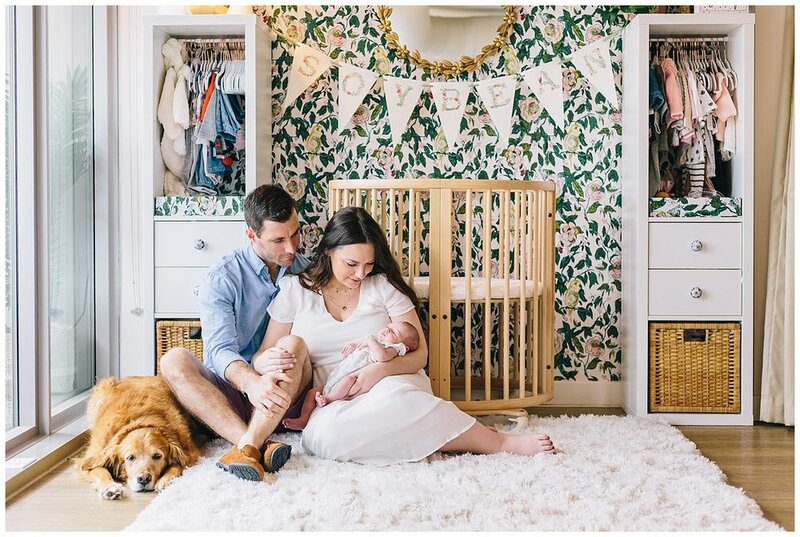 Enjoy the images from their newborn family session below!